As much as we love our kids, the one thing that most parents will be all too familiar with is the level of destruction they can cause around the home. While they may only be doing what kids do, which is enjoying themselves and playing, they often cause huge amounts of mess and even damage in the process, which can create a nightmare for parents. Of course, you can’t do much about children being children, and as any parent will know accidents can and do happen. 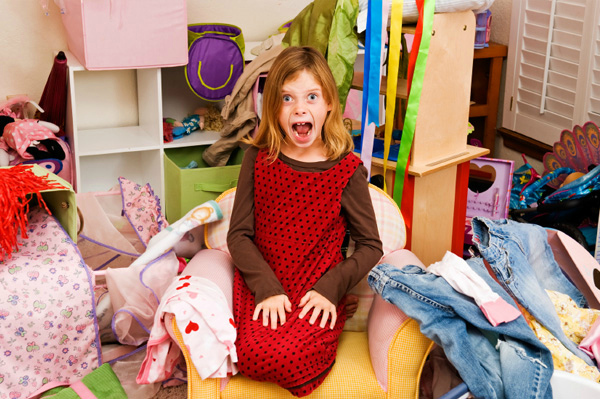 However, you can benefit from greater peace of mind and protection by taking steps to make your child’s bedroom more destruction-proof – a process that is easier than many parents may think. 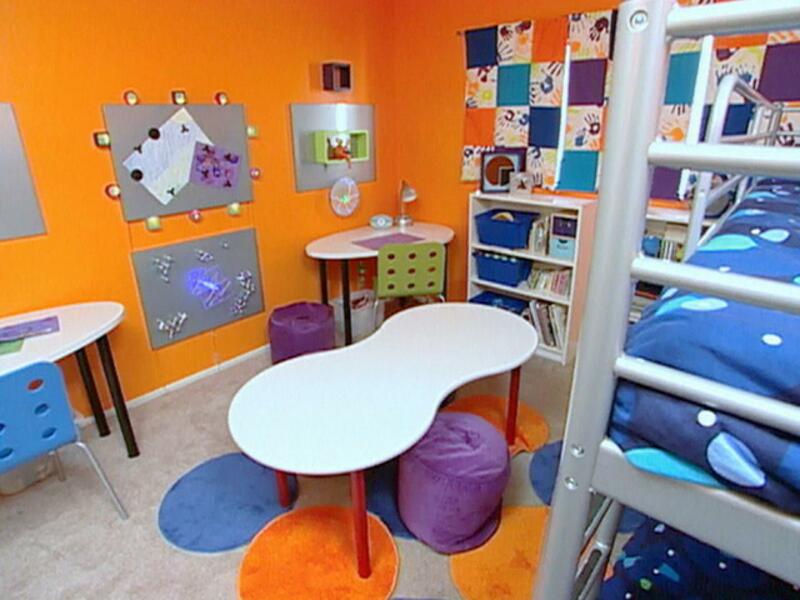 There are a number of steps that you can consider if you want to make your child’s bedroom more difficult to destroy. This is something that will not only enable you to reduce the risk of damage in your kid’s room but will also reduce the amount you have to pay out on the repair or replacement of items that are damaged or broken as a result of destruction. One of the things you can do is create a graffiti wall in your child’s room. Make sure that they know that this is the only wall that they can use and then let them develop their creative and artistic skills with their own unique graffiti. 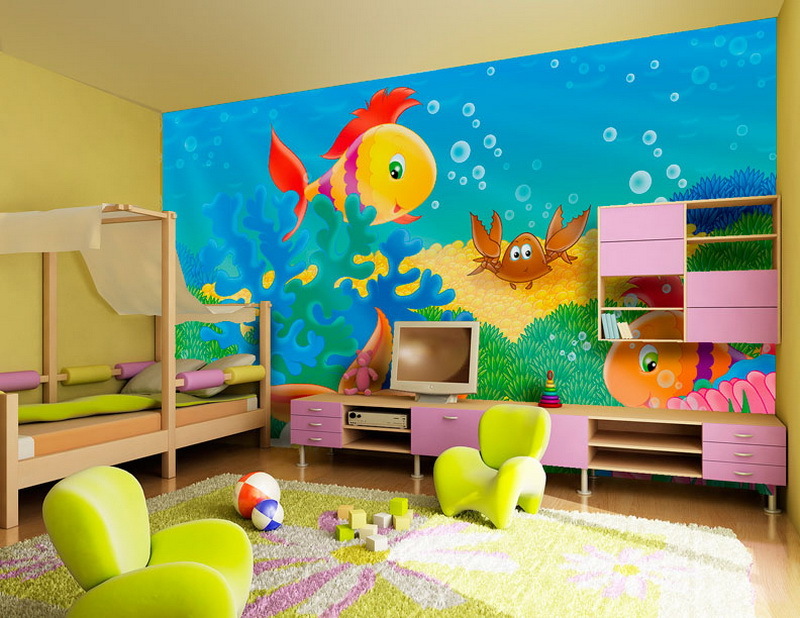 You can get graffiti wallpaper for kids’ rooms but giving them a blank canvas by way of one wall enables them to create something unique and personal to them. You also need to ensure you invest in hardwearing furniture that is more likely to last. For example, you can purchase high quality metal bunk beds from Bedstar, which not only provide comfort but are also highly durable and designed to last. You can get very competitive prices on these beds from Bedstar so you won’t have to pay a fortune in order to help reduce the risk of damage to the bed in your child’s bedroom. If you are buying storage for your child’s room consider plastic storage drawers, which are cheaper than wooden ones and less likely to get scratched and broken than wooden ones. When it comes to items that you have in your child’s room such as a TV or lamps, try and opt for wall mounting wherever possible. Free standing items or those placed on tables are more likely to get knocked over and damaged than those securely attached to a wall. So, opt for wall lights rather than lamps and wall mount the TV rather than having it on a table. These are all methods that can help to minimise on the risk of potentially costly damage in your child’s room, saving you both worry and money in the long run.